"[A]n alluring, funny and informative romp through the domestication and history of the cat." "[Tucker] is an engaging writer and a sucker for the felines...her brief, lighthearted book takes us on a fascinating journey...Will this book change your opinion on cats? Probably not. Will you enjoy reading it? Absolutely, particularly with your own tiny lion close by." "Fascinating...[Tucker's] book answers her own question, one that all cat owners no doubt ask themselves: 'How exactly had these crafty little creatures gotten their claws into me?'" "If you own a cat (or a cat owns you) and you think you know it, take a read through Tucker’s book to find a host of surprising facts, history and characteristics of your inscrutable pet." "A lively read that pounces back and forth between evolutionary science and popular culture, between a parasite spread by cats to humans that has been linked to schizophrenia and cat cafes, where people pay to be snubbed by the resident felines." "Many best-selling science books are by scientists who have taught themselves to write. 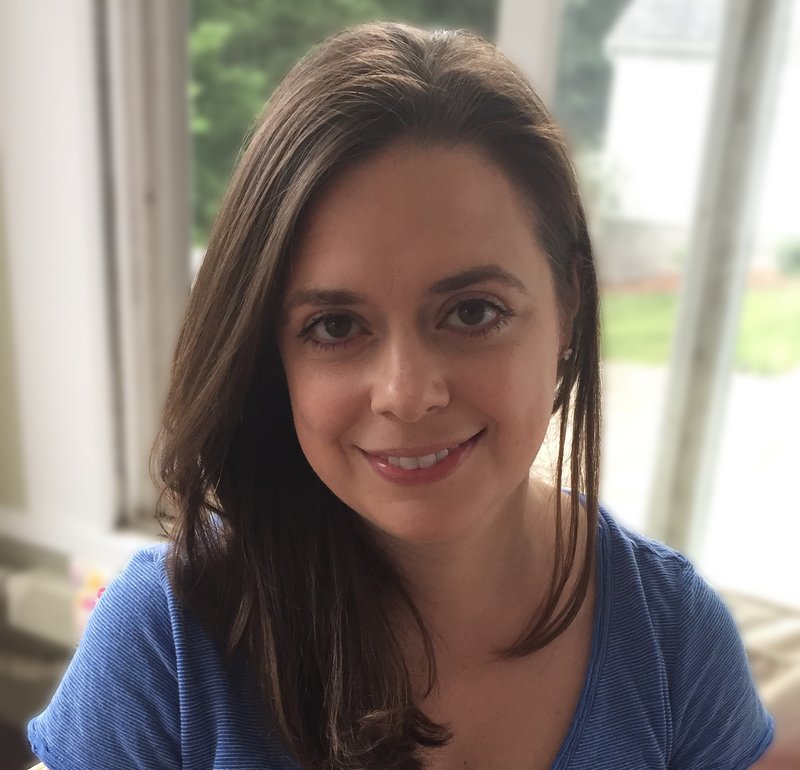 Tucker is a writer who has informed herself on the science, and her book is full of funny observations and wordplay. She skips through academic landscapes that could be dull in less clever hands and hops into the next chapter before anyone can get bored." "By pulling us into the deep history of cats, Tucker demonstrates her prowess as a researcher, but she also demonstrates her ability to take concepts that would be clumsy or difficult to follow in the hands of another author and make them palatable for the layperson... Tucker has given us plenty to enjoy in this book and we should look forward to whatever topic she next takes up as that exploration will undoubtedly be as much an enjoyable read as The Lion in the Living Room." "Love cats? Instead of watching yet another YouTube video of an adorable kitten, check out The Lion in the Living Room (2016)—Smithsonian science correspondent Abigail Tucker’s in-depth look at Felus catus." "This surprising and funny deep dive into the history, biology and science behind house cats—and how they seized our hearts and the internet—is a must-read for any cat lady or lad." 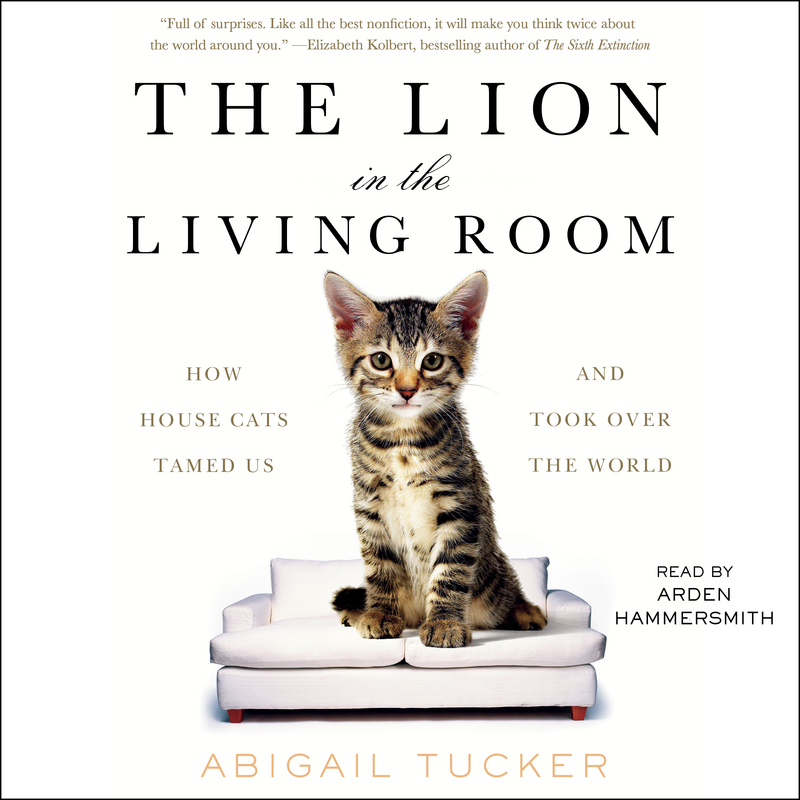 "For the scientist who wants the purrrfect book this winter, look for The Lion in the Living Room by Abigail Tucker, a book about how cats came to own us as they do." "Employing pop culture references and a touch of humor alongside impressive scientific and historical research, Lion is engaging for the lay (wo)man and cat lovers alike." "Abigail Tucker provides a clear and detailed view of the facts surrounding the furry felines that share our world. She engages her reader, whether she is discussing the history of the possible ways that cats entered our lives to sounding a warning about the types of selective breeding programs that could endanger the health and well-being of feline companion animals. After reading this book, no one will ever look at a cat the same way." "The Lion in the Living Room is a remarkable and hilarious journey that tracks cats from solitary, prehistoric carnivores to undisputed world champions of Internet memes. (Sorry, dogs and human babies.) Tucker has written a big-hearted book that’s also a deep science dive into our most inscrutable furry companions. You can't help but LOL." "Science fiction writers fantasize about aliens taking over our world. Too late. House cats have already occupied our homes and our hearts and hunted their way through ecosystems everywhere. The Lion in the Living Room delivers a rich and balanced account of feline world dominion, from their role as agents of species extinction to their 'I Can Haz Cheeseburger' triumph on the Internet. You will never look at the beast in your living room the same way again."